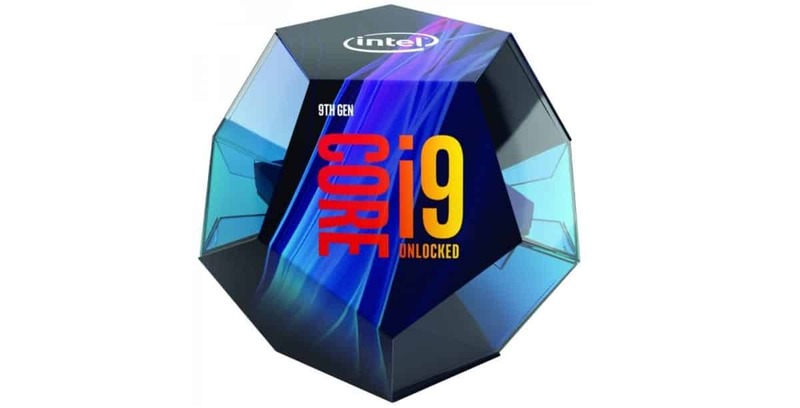 Intel on Monday announced the 9th Gen Intel Core i9-9900K, which according to the company is “the world’s best gaming processor”. Besides this, the company also announced new 9th Gen Core i7 and Core i5 processors at its fall hardware event. “Our goal is to deliver leadership performance across all computing segments and product lines,” said Anand Srivatsa, vice president and general manager, Desktop, Systems and Channel, within the Client Computing Group at Intel. “Today’s announcements underscore our ability to do exactly that, including, hands-down, the world’s best processor for gaming. Whether a gamer, a creator or an expert using the most advanced workstation applications possible, Intel and our partners are focused on delivering balanced platforms with real-world leadership performance and robust capabilities that exceed their needs,” Srivatsa added. All three of the 9th Gen Intel Core processors unveiled on Monday (i5-9600K, i7-9700K and i9-9900K) enable fast, immersive experience for gamers. Intel says that the i9-9900K chip brings an exceptional level of performance to the desktop product line. The new Core i9-9900K processor comes with up to 8 cores and 16 threads, clocked at a minimum 3.6GHz and a maximum of 5GHz single-core turbo frequency, and 16 MB Intel Smart Cache. Further, the i7-9700K comes with 8 cores and 8 threads, and base 3.6 GHz clock speed (which can be maxed out to 4.9 GHz), while the i5-9600K offers 6 cores and 6 threads and clocked at 3.7 GHz speed (which can be boosted up to 4.6 GHz). All the new chipsets are based on the company’s existing 14nm++ process of manufacturing that was introduced last year with the 8th generation Core chipsets. Further, these new processors come with hardware fixes for the Meltdown Variant 3 and L1 Terminal Fault issues, with the remaining protections done through software. To realize the full potential of the new 9th Gen Intel Core processor, Intel introduced the new Intel Z390 chipset, which includes high-speed integrated USB 3.1 Gen 2 and integrated Intel Wireless-AC with support for Gigabit Wi-Fi speed. The 9th Gen Intel Core processors are compatible with all Intel 300 Series chipset motherboards for more consumer options. Pre-orders for the 9th Gen Intel Core processors have already begun, with the processors set to start shipping from October 19. While the Core i9-9900K is priced at $488, the Core i7-9700K and the Core i5-9600K are priced at $373 and $262 respectively.